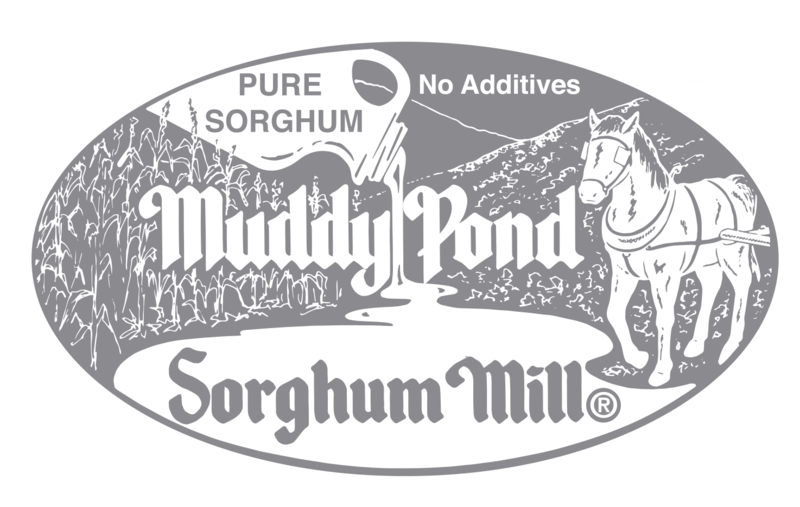 Enjoy a few of our favorite recipes using sorghum syrup. In a large mixing bowl, cream margarine, shortening, and sugar. Beat in sorghum and eggs; set mixture aside. In another large bowl, combine flour, salt, baking soda, ginger, cloves, and cinnamon. Blend thoroughly with wire whisk. Gradually mix flour mixture into creamed ingredients until dough is blended and smooth. Roll dough into 1 1/2-inch balls. Dip tops in granulated sugar; place 2 1/2-inches apart on greased cookie sheet. Bake at 350 degrees for 11 minutes. These cookies are soft and chewy. They freeze very well. Cook sorghum and sugar over medium heat in a saucepan to firm ball stage (250 degrees). Remove from heat. Add butter and baking soda. Stir well. Pour over popcorn and stir to coat. Let cool until you can handle. Butter hands and form into balls. Makes 12 to 15 balls. Sift together flour, soda, and salt. Blend hot water and cocoa until smooth. Cream shortening and sugar; add eggs and beat well. Beat in sorghum and vanilla. Add cocoa mixture, stir to blend. Add sifted dry ingredients alternately with milk. Chill several hours. Drop onto a greased baking sheet by the spoonfuls. Flatten with a glass dipped in sugar. Bake at 375 degrees for 10 to 12 minutes. Put cookies together with filling. Mix together. Bake in a bundt pan at 325 degrees for 45 - 50 minutes. Topping may be poured over cake while it is still hot. Let sit for 30 minutes or more. You can make the cake without the topping if desired. Combine all ingredients in a small saucepan. Bring to a boil. Remove from heat. Enjoy.